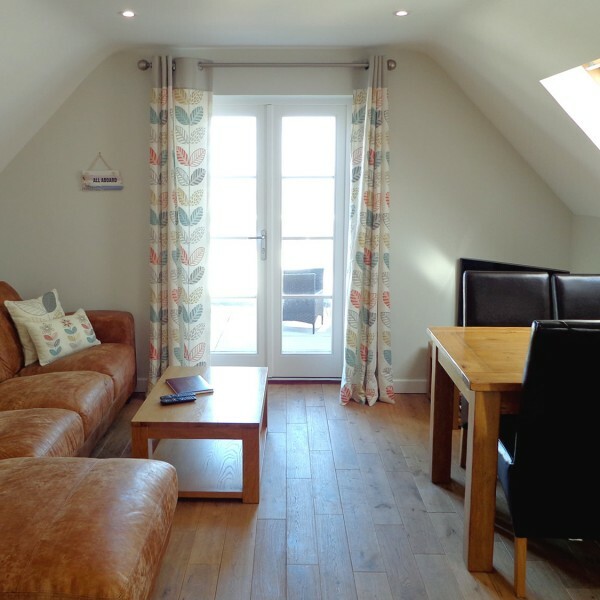 Two bedroom self-catering holiday apartment with sea views in Suffolk. This First floor apartment is situated close to the beach with a roof terrace and sea views. 1 Bedroom ground floor apartment, situated close to the beach. With sofabed will sleep an additional 2 people. 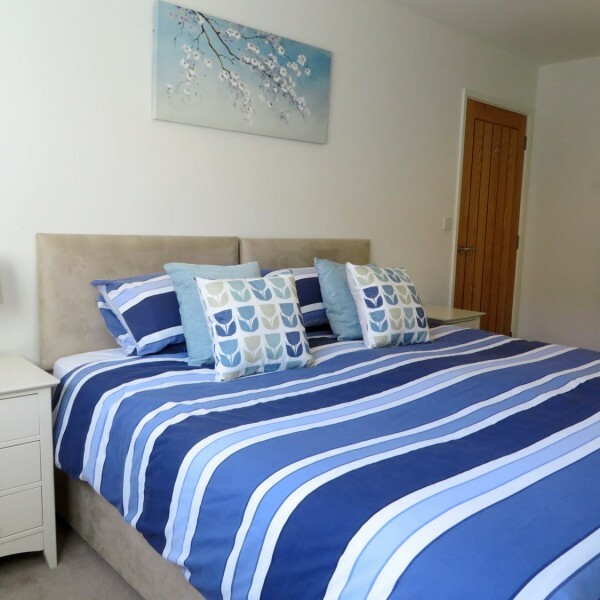 1 Bedroom (Flexible Double or Twin) - Sleeps max 4. 🐶 Dogs Allowed (max 1 dog). 1 Bedroom (Flexible Double or Twin), disabled friendly. 🐶 Dogs Allowed (max 1 dog). 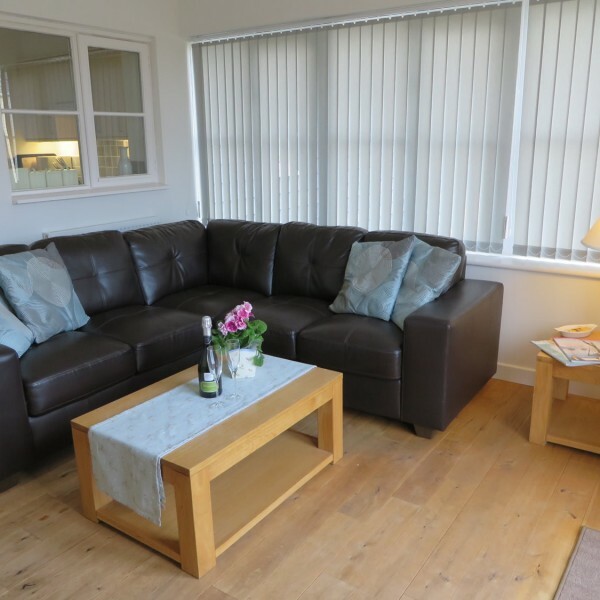 Holiday apartments on the suffolk coast at Beach View provide cosy accommodation for anyone looking for coastal holidays and self-catering breaks in Suffolk. Situated just 75 metres walk from the beach the apartments offer well appointed, 1 and 2 bedroom holiday accommodation. Beach View on the Suffolk Coast is the perfect base for anyone looking for a peaceful coastal holiday. Escape and unwind in a comfortable apartment. Whether you just want to put your feet up, or get out and enjoy the fresh air on coastal walks to Thorpeness, Aldeburgh Minsmere and Dunwich, the choice is yours.